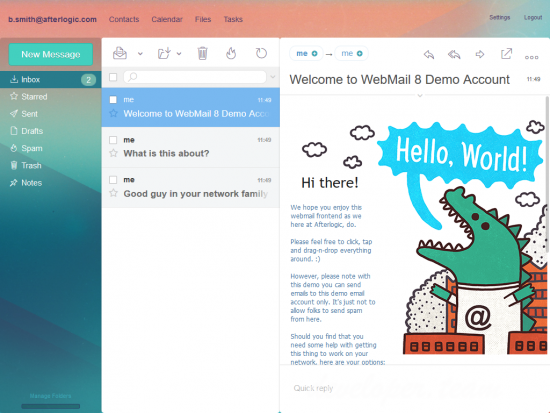 Yet minimalistic, WebMail Pro delivers all the features users would expect. Built on the latest HTML5 and CSS3 technology. We're always here to help you quickly resolve issues and keep things up to date. Guaranteed responses and prompt bug fixes for your peace of mind. 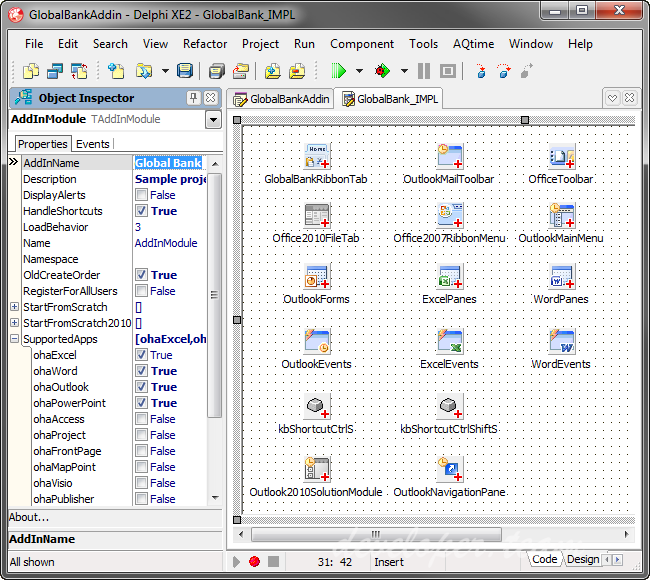 RevDeBug provides a way to record a debugging session, but without the need to start or operate one. 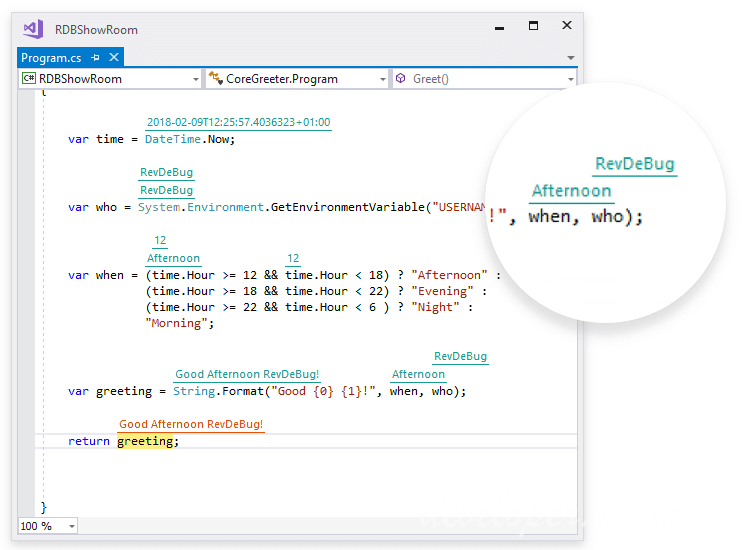 With the push of a „REC” button RevDeBug will record all magic that happens in your code.